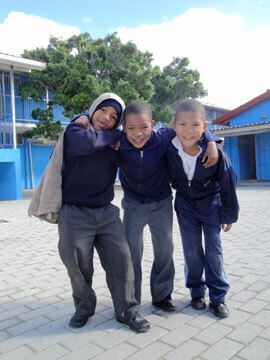 HOUT BAY : Sentinel Primary needs your help! 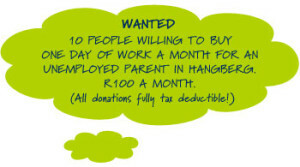 With the appointment of a DreamWorker fieldworker in Hout Bay, news has spread fast in the village. 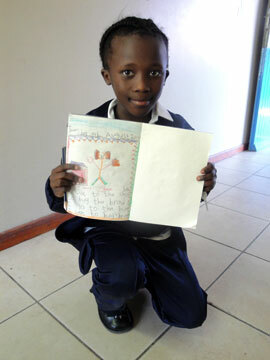 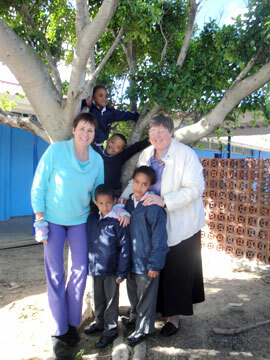 Sentinel Primary School in Hangberg is desperate to join our Link of Love programme.